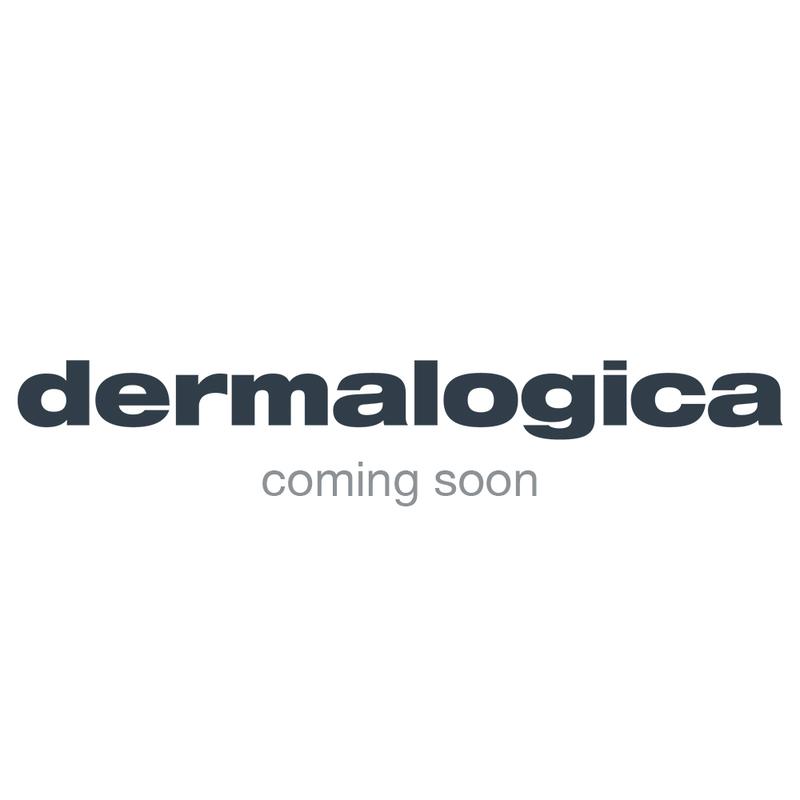 Clear Start™ was created by the skin health experts at Dermalogica, the brand that’s been changing the face of skin care for more than 25 years. It became clear that no one was addressing the needs of teens – not only with products that get results but also with the education they need – when Dermalogica Founder Jane Wurwand’s own daughters entered their teenage years. Skin care product choices available to teens may be ample, but they aren’t good choices. Products for teens often contain harsh and inexpensive ingredients to strip the skin of oil and are filled with artificial fragrances and colours – all things that can irritate and strip oil from skin, causing more problems than you started with!